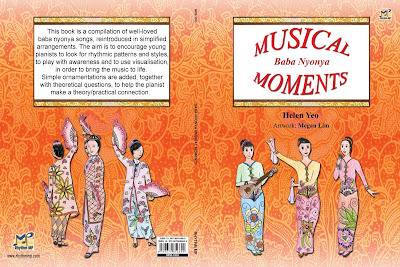 Description: This book is a compilation of well-loved baba nyonya songs, reintroduced in simplified arrangements. 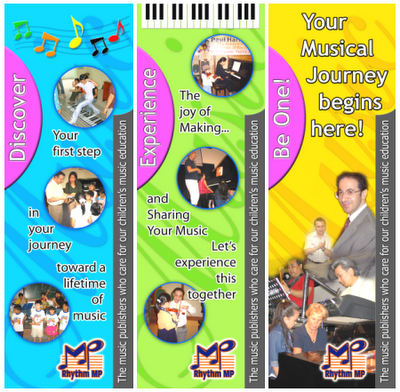 The aim is to encourage young pianists to look for rhythmic patterns and styles, to play with awareness and to use visualisation, in order to bring the music to life. 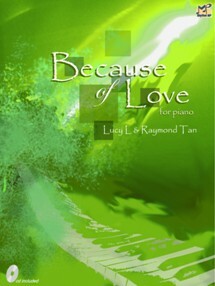 Simple ornamentations are added, together with theoretical questions, to help the pianist make a theory/practical connection. 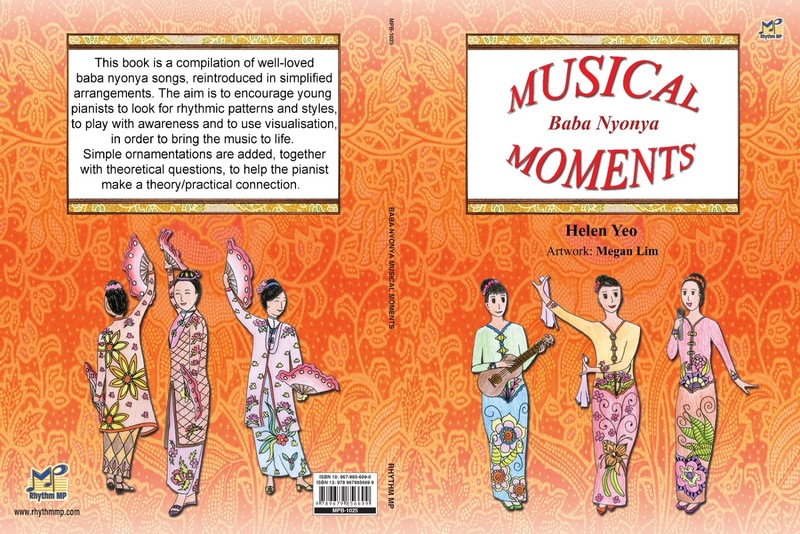 This book is a compilation of simplified baba nyonya keroncong songs, traditionally played with a ukulele-like instrument that is also called keroncong. It is my intention to bring part of the unique Peranakan heritage to the next generation, with the hope that the younger ones will learn to love these timeless songs, while others of my generation will enjoy playing these evergreen tunes with a nostalgia smile. 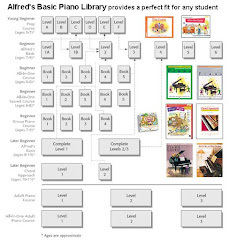 I have added some performer’s guidelines and simple questions at the side, not only with the intention of helping the pianist realise the importance of looking, listening and visualising when playing a song, but also to help the pianist make a theory-practical connection. 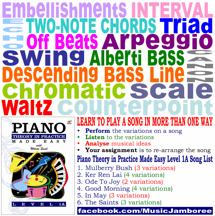 These arrangements can also serve as a simple reference guide to the more advanced students on ways to insert decorative notes/ornaments, and accompaniments based on more traditional styles to their own compositions. 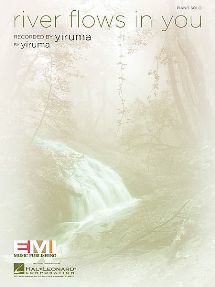 As music comes with multiple aspects of interpretation, I purposely left the tempo markings, performers’ directions and phrasings to the pianists’ discretion. 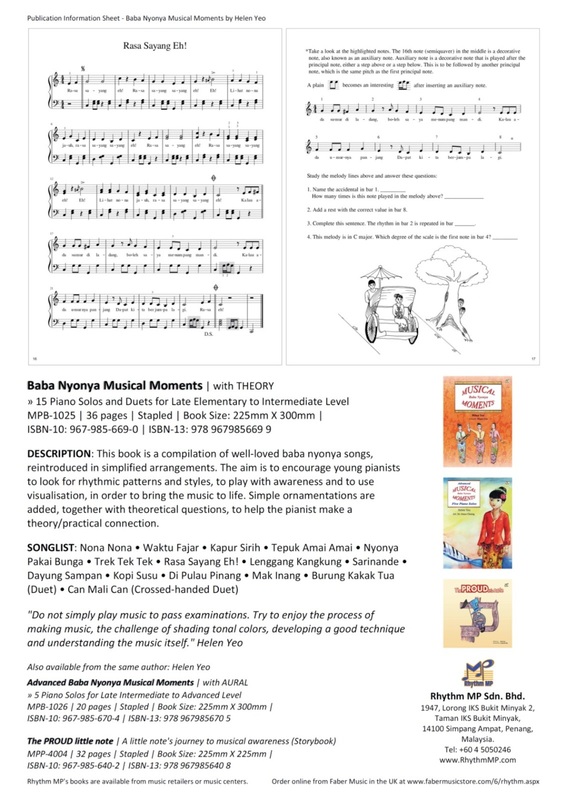 I hope you will enjoy exploring these songs and once again, fill the atmosphere with keroncong melodies that are sung atop the Dondang Sayang float on Chap Goh Meh. 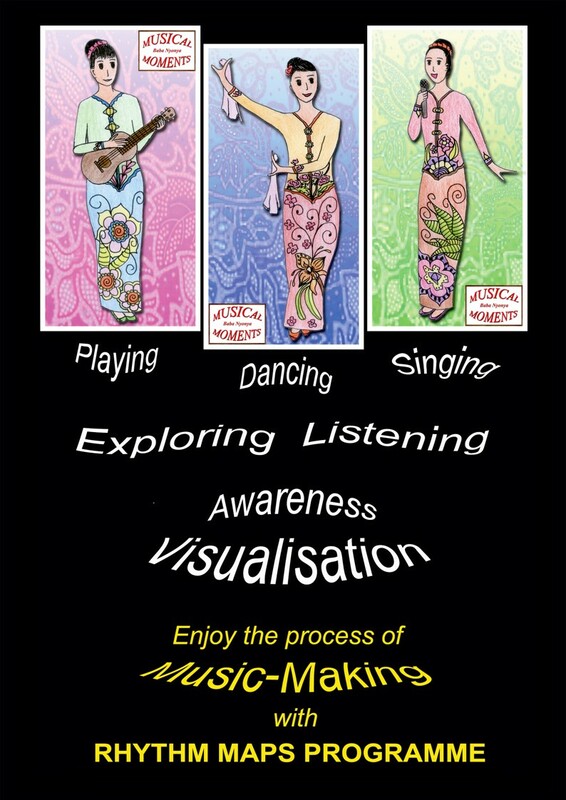 A heritage that is uniquely Penang. 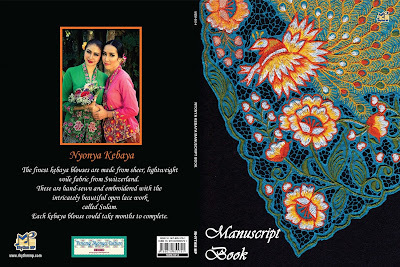 The finest kebaya blouses are made from sheer, lightweight voile fabric from Switzerland. These are hand-sewn and embroidered with the intricately beautiful open lace work called Sulam. Each kebaya blouse could take months to complete.